These are so cute and what a fun table addition. Have a Happy Thanksgiving and safe travels. These are the cutest treat holders, Sherrie!! The turkeys are adorable!! I love the colors and the pretty bows!! I would love to find one of these beside my Thanksgiving plate ;) Thank you so much for playing along at DL.ART!! Absolutely adorable! I just love these fun holders and those turkeys are so cute! Happy Thanksgiving to you and the family! I hope you guys have a wonderful day and safe travels my friend! Super cute Thanksgiving treat holders! Those turkeys are adorable! Have a wonderful Thanksgiving! 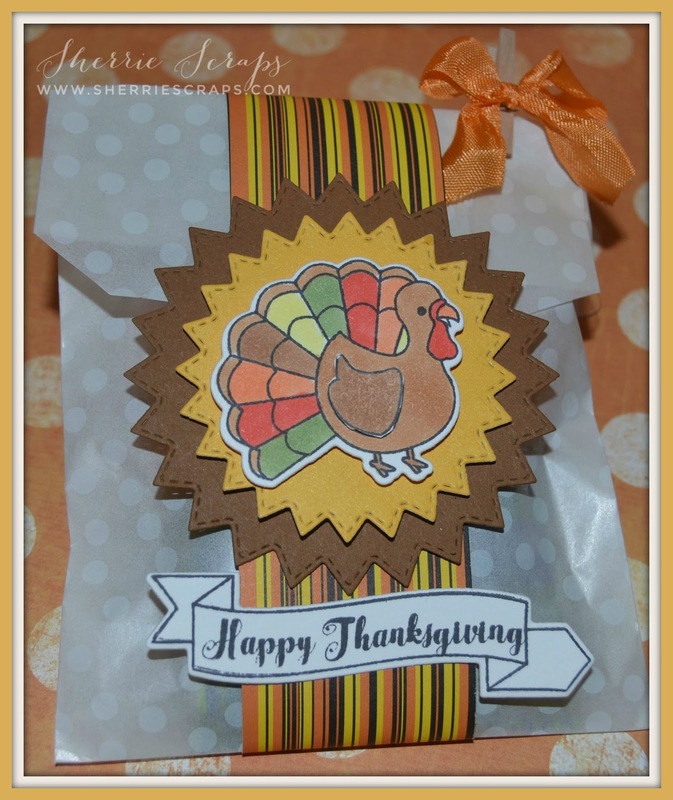 Gobble gobble to you and your family too! love those treat holders! 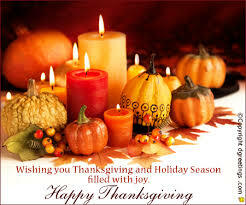 Happy Thanksgiving to you & your family my friend!! Super cute! Have fun with the family!! Super cute treats! Happy Thanksgiving! Oh, how cute! What a special little treat for all of your guests. Happy Thanksgiving sweet friend! Happy Thanksgiving!!! These are adorable! LOVING those turkeys!!!!!!!!! These are super cute! Love those turkeys!!! Hope you had a wonderful Thanksgiving my friend!!! What a adorable treats!! Love those turkeys!! Thanks for joining us at DCD this week! These are wonderful!! 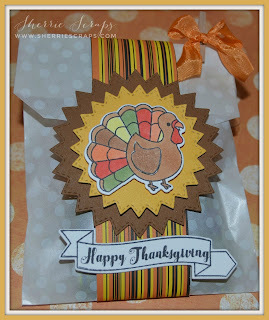 What s great idea to have as a thanksgiving treat- and so cute!! 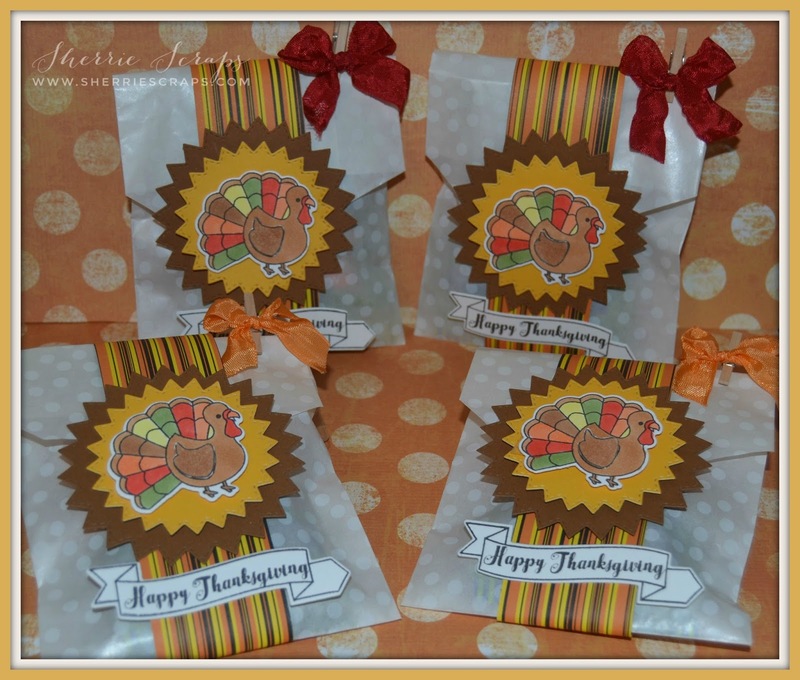 Love these treats, Sherrie! How absolutely adorable! 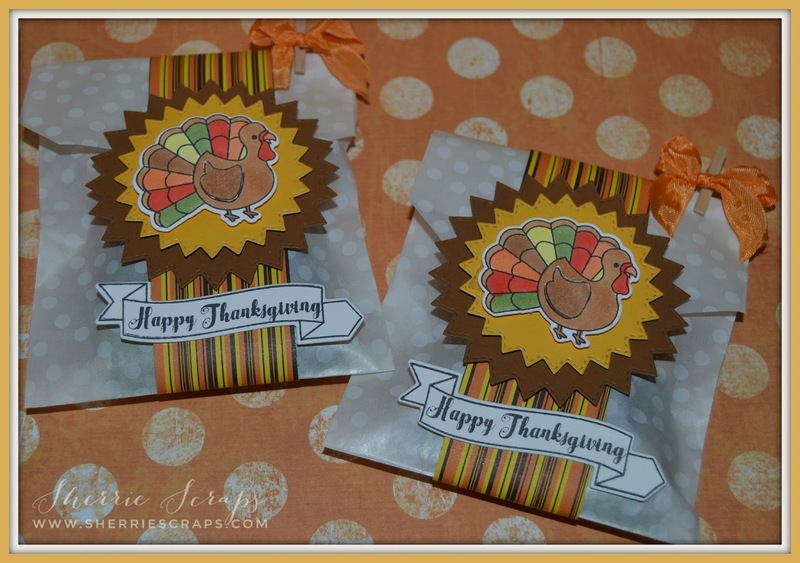 Cute, cute, cute little treat bags. Love the turkeys they are adorable. Hope you had a wonderful Thanksgiving.